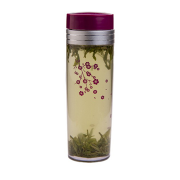 This new 16oz Plum Blossom Tea Traveler® has all the same awesome original features; BPA Free materials are enhanced with leak proof technology that is easy to use and easy to clean. 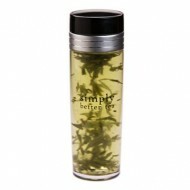 And this is truly a travel mug, with a deliberately lightweight design and no breakable components. 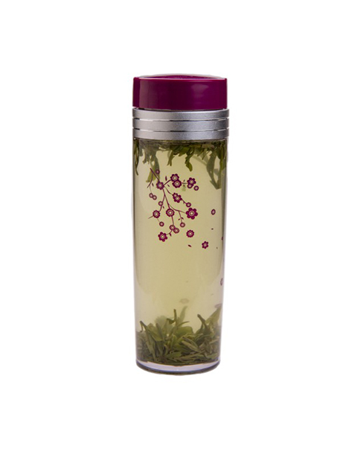 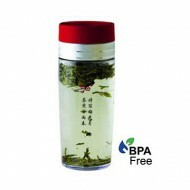 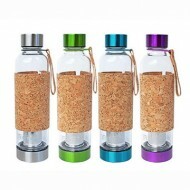 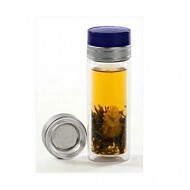 The larger 16 ounce capacity is perfectly sized to fit your need for more tea on-the-go!